The Rebel Sweetheart. 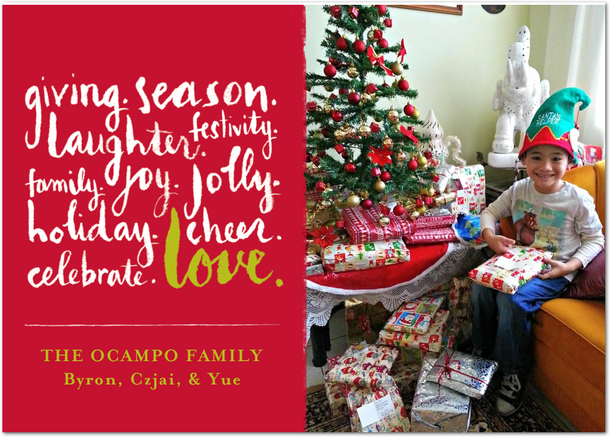 : Wordless Wednesday #114 | A Very Merry Christmas! What a cutie you have there! I bet he's going to love opening some gifts. Such a cute photo! Wishing you and yours a merry Christmas!